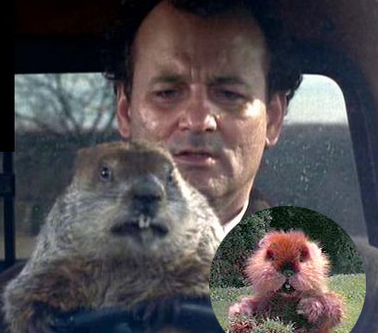 You are currently browsing the archive for the BUS STOP category. 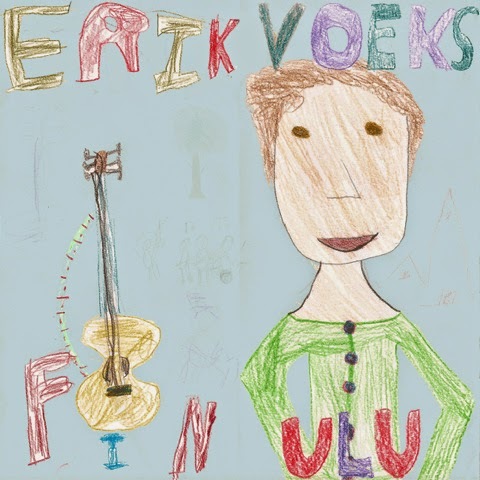 Stream ‘Hester A.Fish’ taken from Erik Voeks’ Finulu EP (released 29 April 2013), available on his bandcamp, HERE. 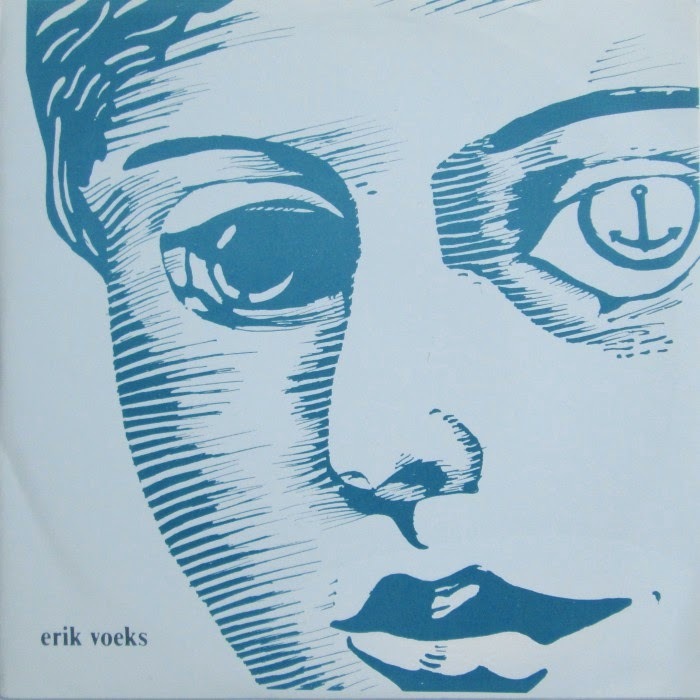 Erik Voeks, growing up in Australia, is a singer-songwriter living and working in Kansas City via Australia…. (do you remember his singles from Bus Stop Records in the 90′s), Finulu EP was produced by Patrick Hawley & Erik Voeks / mixed and mastered by Adam Schmitt.